Garlic Roasted Carrots By Chungah Rhee | Damn Delicious. 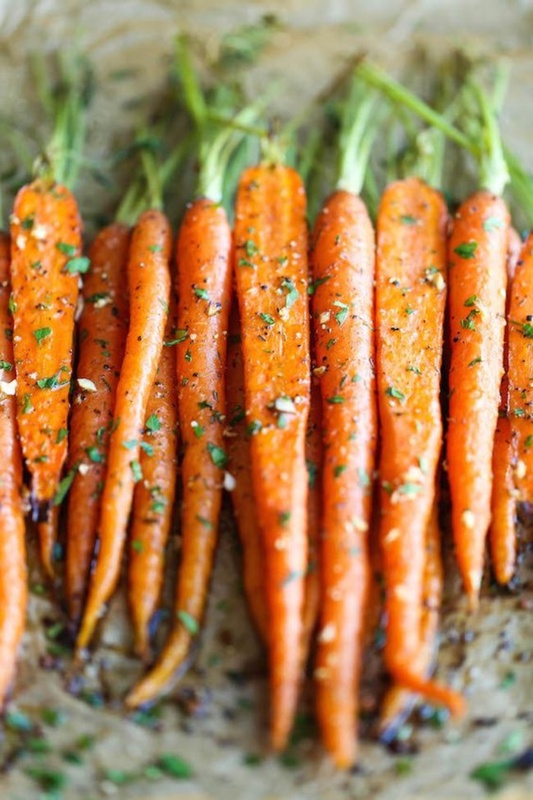 This is really the best and easiest way to roast carrots. All you need is 5 min prep. It is just that quick and easy!